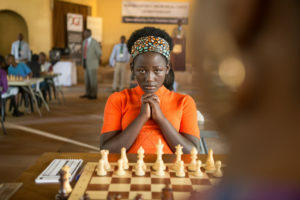 I had a moving interview with two individuals who are the actual people behind the inspirational story depicted in the book and movie “Queen of Katwe.” I talked with Phiona Mutesi and Robert Katende, who inspired this story of a young chess prodigy from the slums of Uganda and her visionary coach. They will be joined by Jackie Copeland, Interim Director of Education at the Reginald F. Lewis Museum in Baltimore. 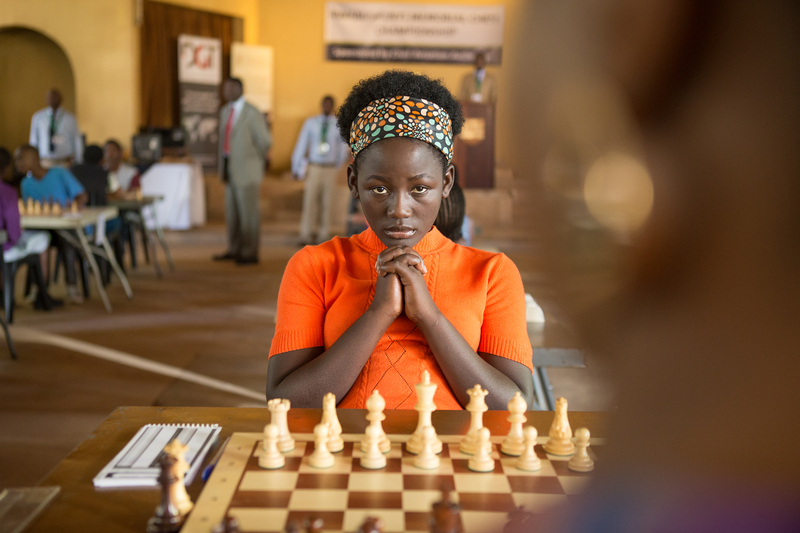 Phiona Mutesi and Robert Katende will be appearing for a book signing and discussion at the Reginald F. Lewis Museum on Friday, April 21 at 6:30pm. For tickets and more information click here.